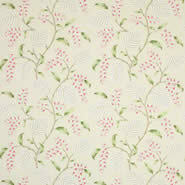 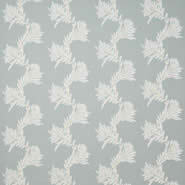 Lavinia is a joyously spirited embroidered trail. 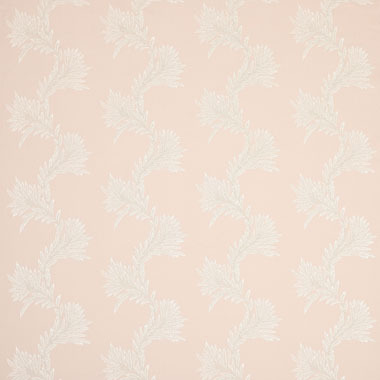 Corded work combines effortlessly with the bolder stitch work to give this design great character and the ability to whole its own as an independent piece. 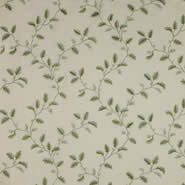 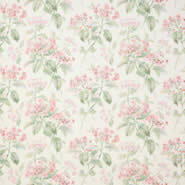 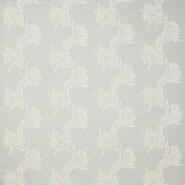  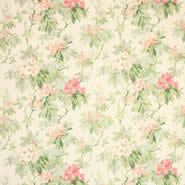 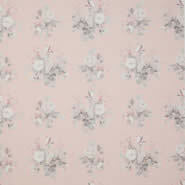 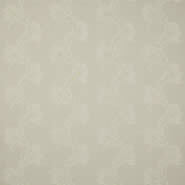 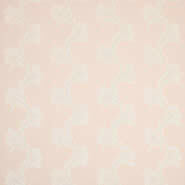 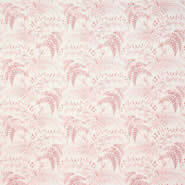 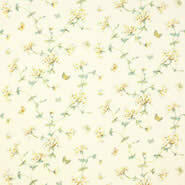 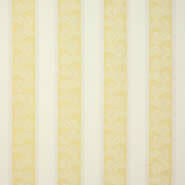 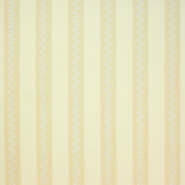 Lavinia is from Colefax & Fowler's Eloise collection.